Boye, Joyce I.. "Lentil". The Canadian Encyclopedia, 04 March 2015, Historica Canada. https://www.thecanadianencyclopedia.ca/en/article/lentil. Accessed 20 April 2019. 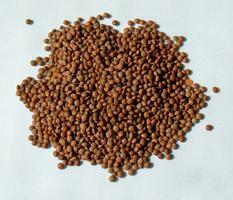 Lentil is a small leguminous seed belonging to the Lens culinaris species and the legume (Fabaceae) family. (courtesy Agriculture and Agri-Foods Canada, Sasktatoon Research Centre, Scott Research Farm). Lentils are used almost exclusively for human consumption. Because of their high protein content and quality, they are often used as a meat extender or substitute (courtesy Isis Gagnon-Grenier). Lentil is a small leguminous seed belonging to the Lens culinaris species and the legume (Fabaceae) family. It is classified as a pulse with other leguminous seeds such as peas, chickpeas and dry beans. Lentil derives its name from its typical lens shape. 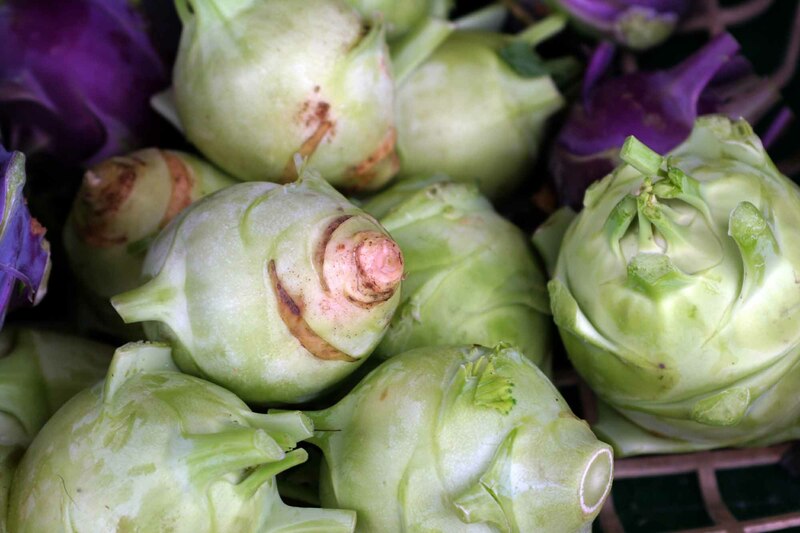 It was first cultivated in Asia as early as 7000 BC. It is now widely grown in Canada, primarily in the province of Saskatchewan where the cooler temperatures of the prairies and good soil conditions support its growth. Some lentil production also occurs in the southern regions of Alberta. Canada is the leading producer and exporter of lentil. Lentil production in the country has grown significantly since it began in the late 1960s, when lentil was initially grown with other legumes as an alternative crop in lieu of fallow. Since 2005-06, Canada has become the largest lentil exporter in the world, accounting for over 80% of global exports. 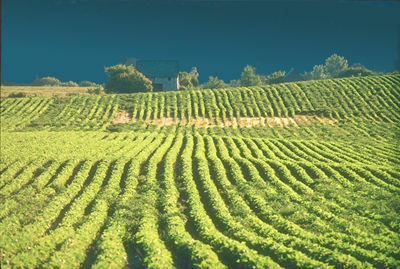 Production grew to record levels (1.947 MT) in 2010 due to increases in harvested area. Harvested land used for lentil production is about one million hectares, with Saskatchewan accounting for more than 95% of the production. There are over 35 registered lentil varieties in Canada. The two main market classes are red and green. The most commonly grown lentils in Canada are the large green lentil (Laird-type) and red lentil. Lentil plants are generally short (20-65 cm) compared to other cereal crops. They are slender semi-annuals that have compound leaves (4-7 pairs of leaflets) with a tendril at the tips. Flowers can be white, lilac or pale blue and are self-pollinated. Each of them produces a pod containing one or two seed. Red lentil varieties have a reddish orange cotyledon but seed coats can vary from grey or pale green to brown. Red varieties grown in Canada include Robin, Blaze, Crimson, Imax, Redcap, Redberry, Rouleau and Rosetown. 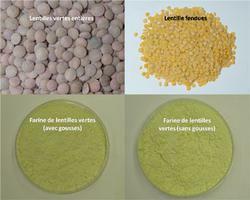 Green lentil varieties have a greenish cotyledon with seed coat colours ranging from grey, green, and brown to black. Large green varieties grown in Canada include Laird, Grandora, Glamis, Impower, Impress, Imvincible, Plato, Sedley and Sovereign. Medium green varieties include Vantage, Richlea and Meteor and the small green type includes Milestone, Eston and Viceroy. Other lentil varieties grown in Canada include French green, Spanish brown, LeMay and Peridot. Lentil and other legumes have also attracted interest from the environmental perspective as they are able to fix nitrogen in the soil. They are thus ideal for use in crop rotation because they decrease nitrogen demand and fertilizer use. Most of the lentil breeding work in Canada has been done at the Crop Development Centre (CDC) located at the University of Saskatchewan. The Canadian Grain Commission establishes and maintains quality standards for lentils. Lentils are good sources of protein, carbohydrate and micronutrients. They contain 47-65% carbohydrate, 20-33% protein, 2-4% minerals and > 2% fat. The carbohydrate fraction mainly comprises soluble and insoluble fibre as well as starch. Lentil proteins provide good sources of the essential amino acids leucine, lysine, threonine and phenylalanine. 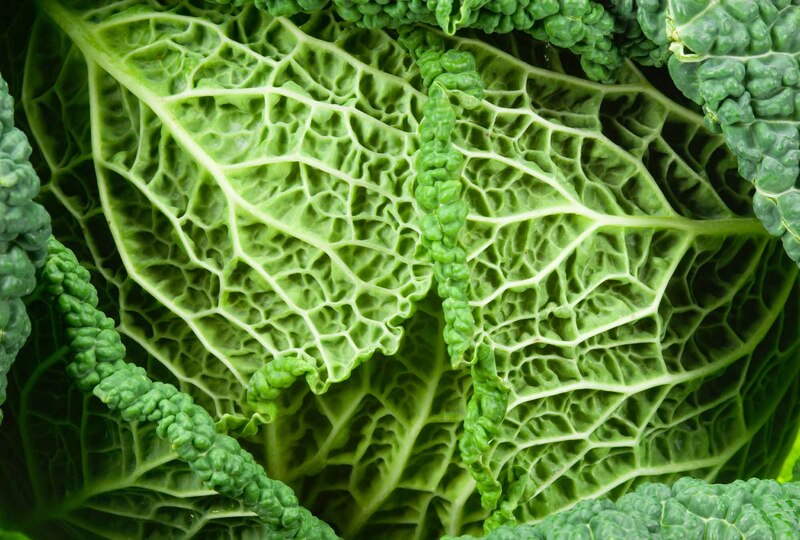 They are, however, deficient in the sulphur-containing essential amino acids such as methionine and cysteine. Lentil seeds are also good sources of various vitamins and minerals such as potassium, phosphorus, magnesium, calcium, selenium and folate. Lentils are primarily used for food and only a relatively minor amount is used as livestock feed. They must be soaked and cooked (10-30 min) before consumption. Cooking destroys antinutritional compounds such as trypsin inhibitors and lectins, which are present in the raw seed and can decrease digestibility. Unlike most pulse legumes, some of the newer lentil varieties produced in Canada are fast cooking and do not require pre-soaking, which offers great convenience. Green lentils can be consumed as whole seeds or split seeds whereas red lentils are mostly dehulled before consumption. Whole and split lentil seeds can be used in the preparation of soups, stews, and salads, and they can also be pre-processed and canned as cooked seeds or soups. The fibre and bioactive components of lentil hulls and cotyledons are increasing interest in the consumption of the whole seed (ie, without dehulling). Recently, there has been growing interest in grinding lentils into flour in order to facilitate their use in the development of novel convenient healthy whole-food products. Examples of these applications include breads, pastries, cakes, meat applications, fermented beverages, extruded products and cereals. Pulse legumes, including lentil, are increasingly being studied for their health benefits. Reported potential health benefits include bile acid binding, angiotensin-1 converting enzyme inhibition, cholesterol lowering, blood glucose control and protective effects against peripheral arterial disease, diabetes and cancer.